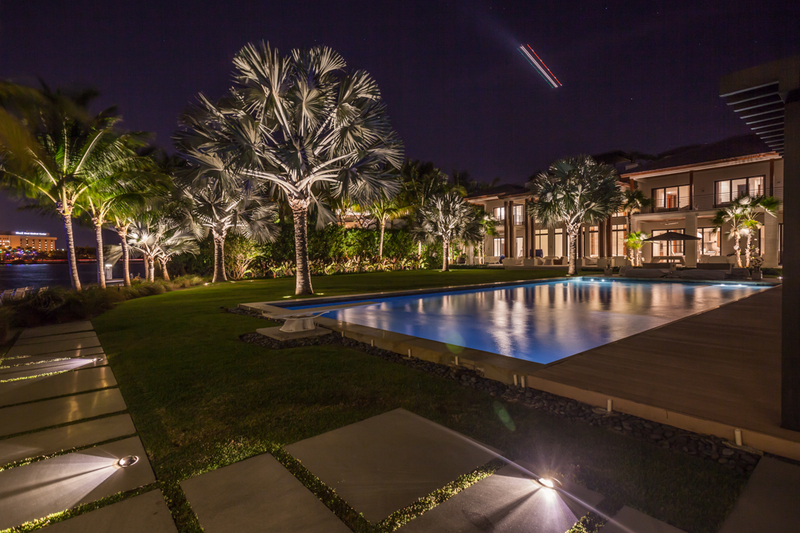 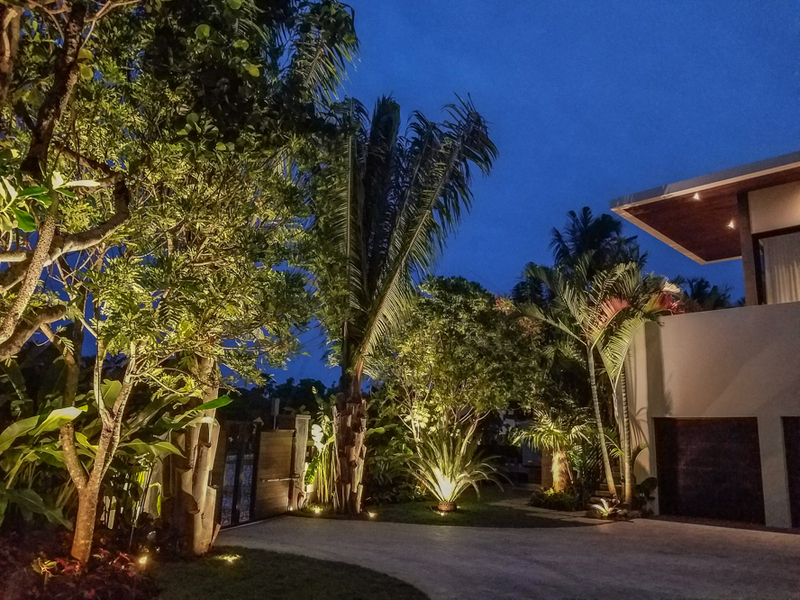 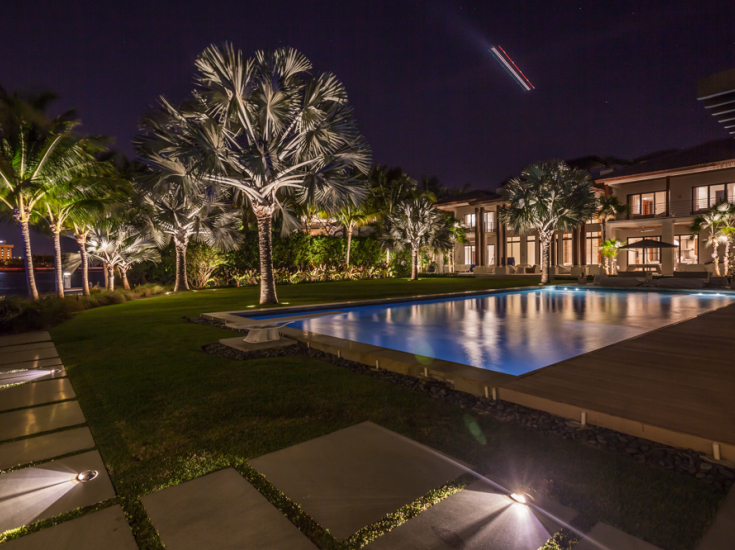 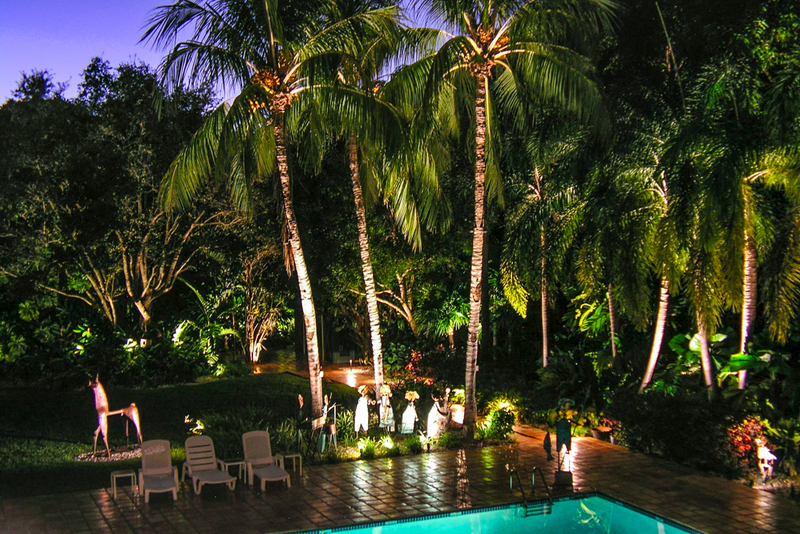 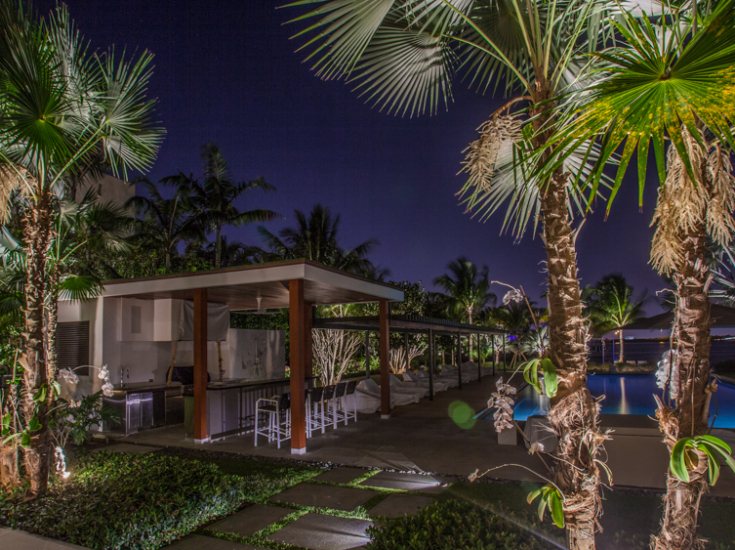 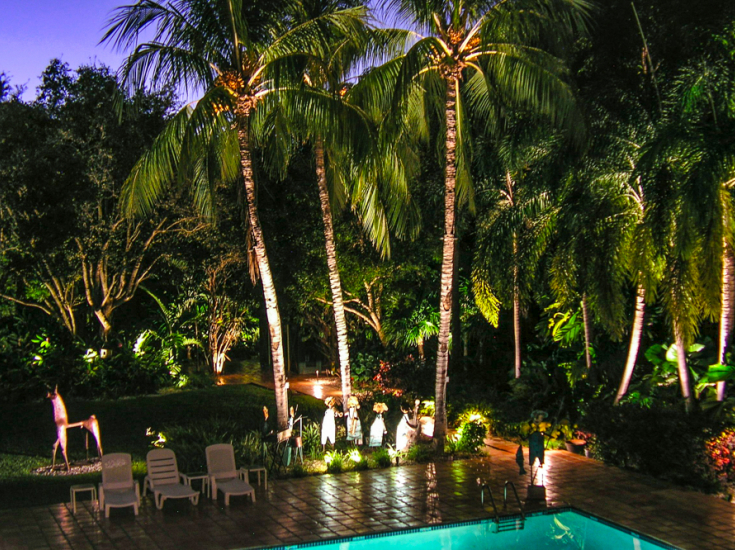 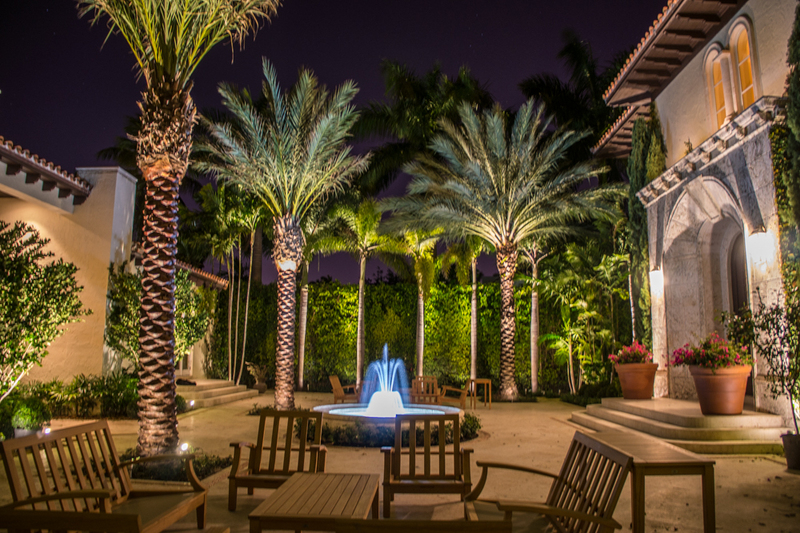 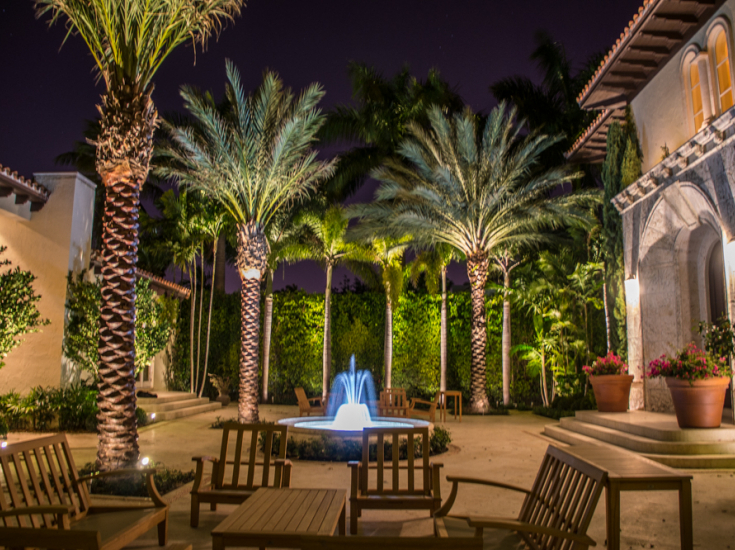 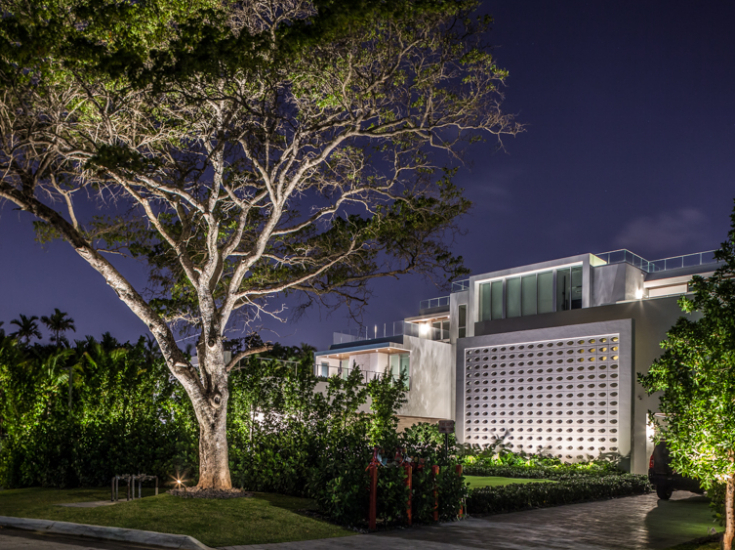 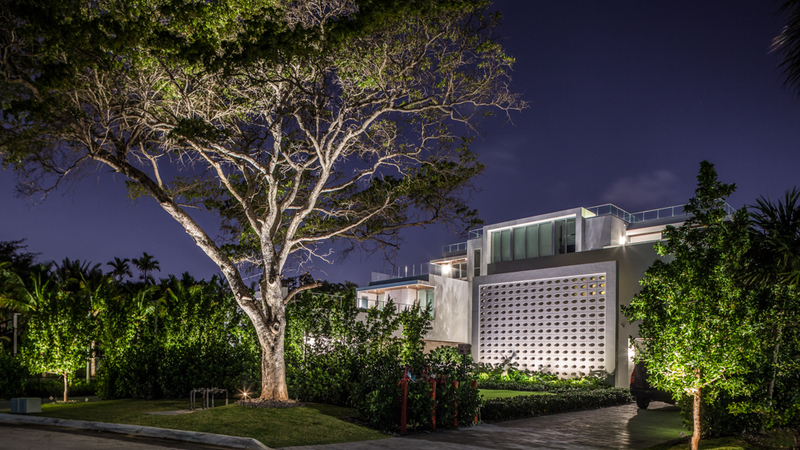 Well-designed landscape lighting takes the dark and transforms it into a visual masterpiece, creating depth, contrast, rhythm, and continuity where nothing existed before. When we apply our artistry the results are breathtaking, because every one of our designs is a custom creation conceived in collaboration with our clients. 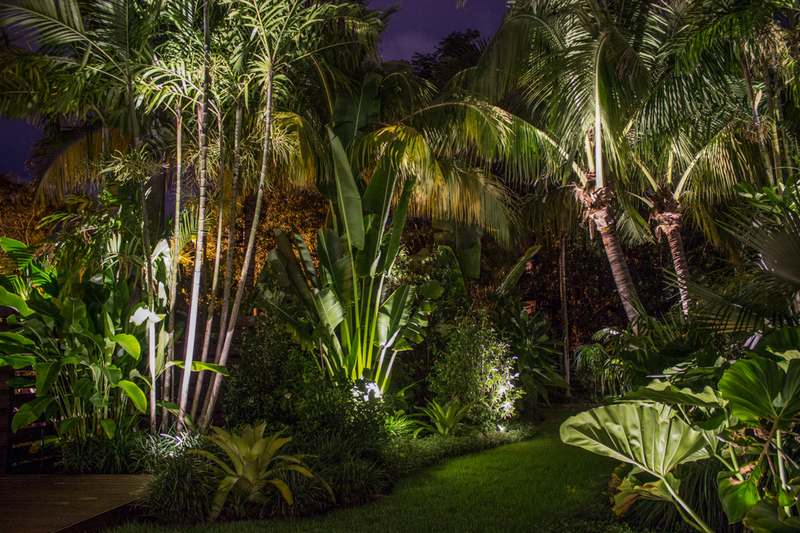 As a result, friends, neighbors, even passersby can't help but stop and take notice. 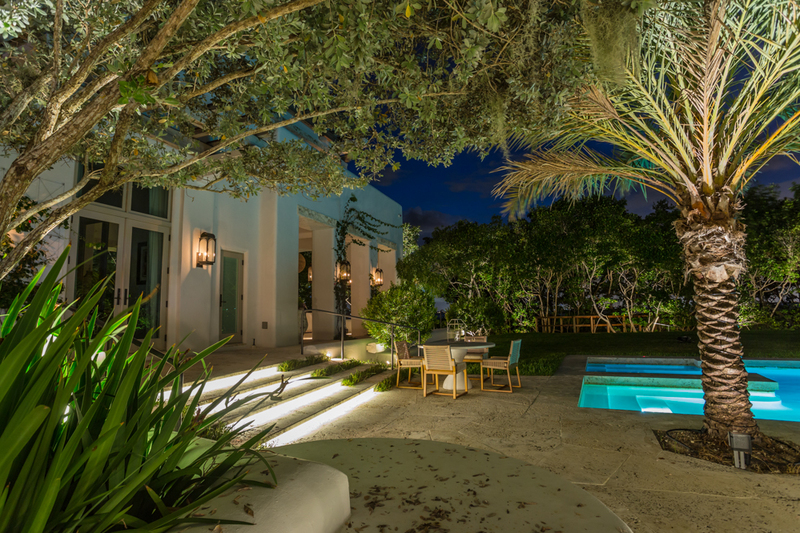 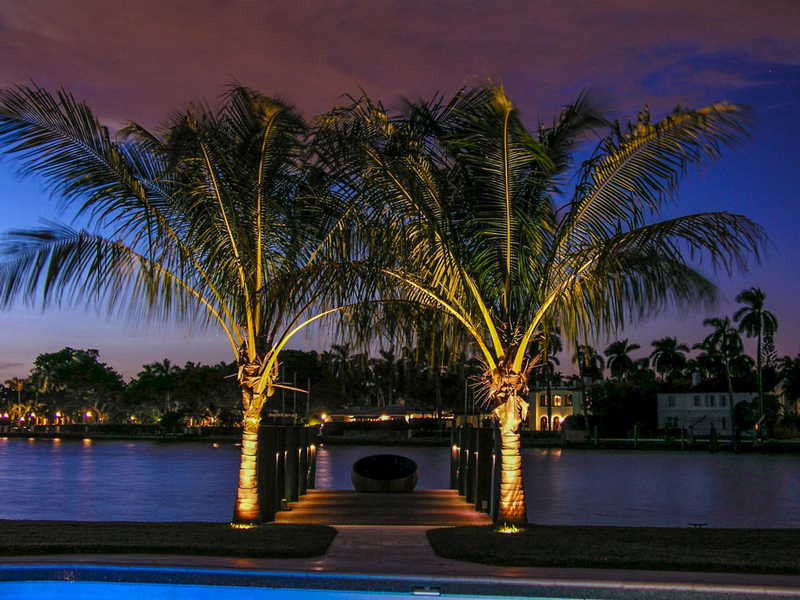 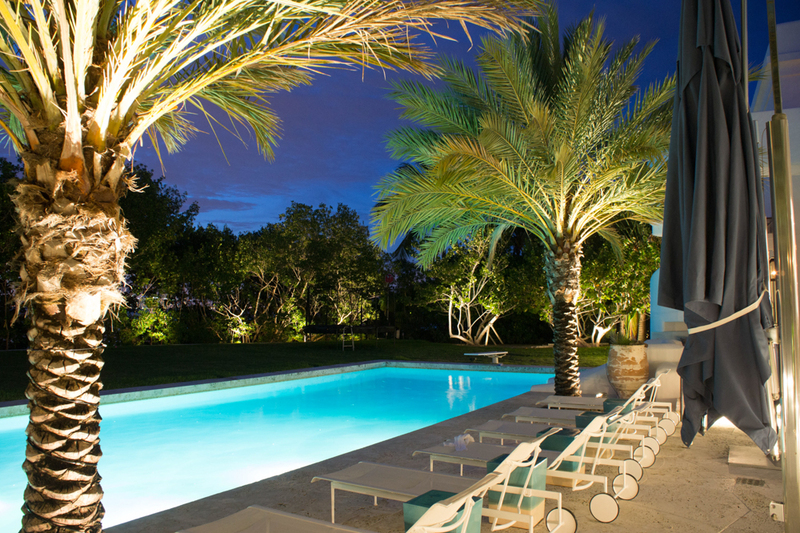 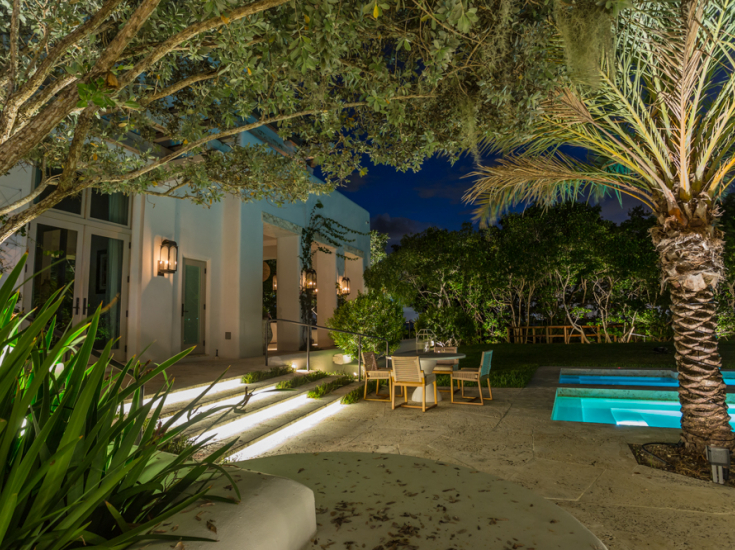 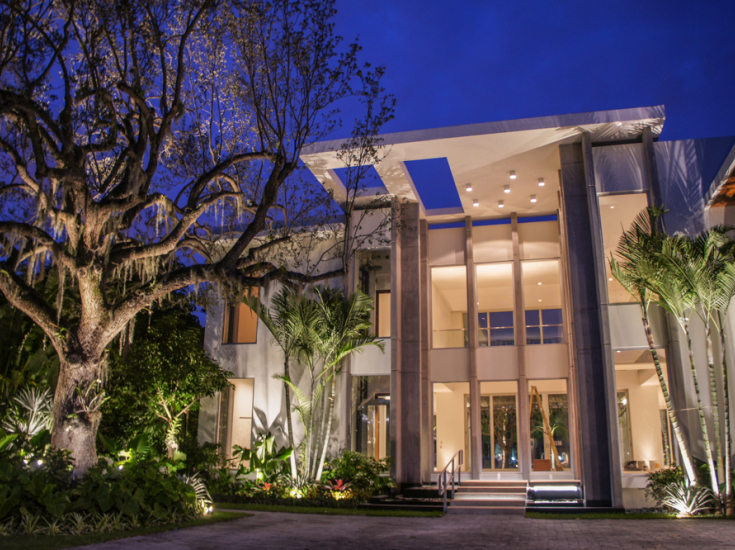 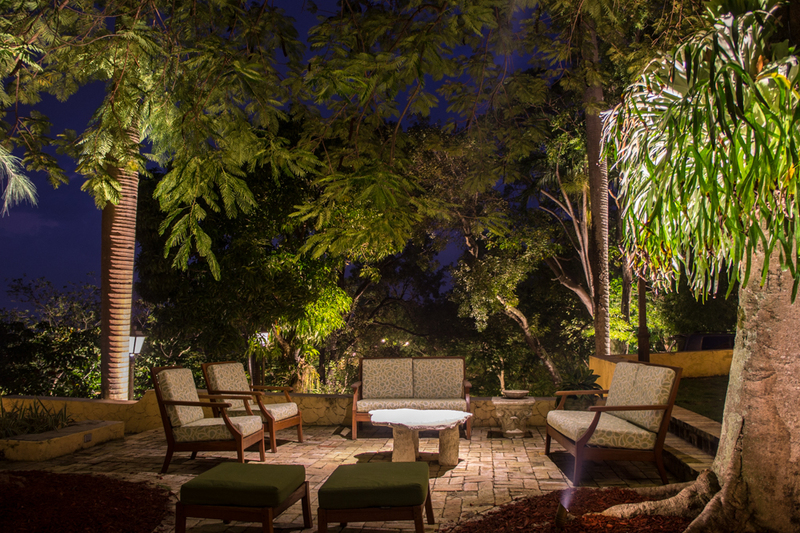 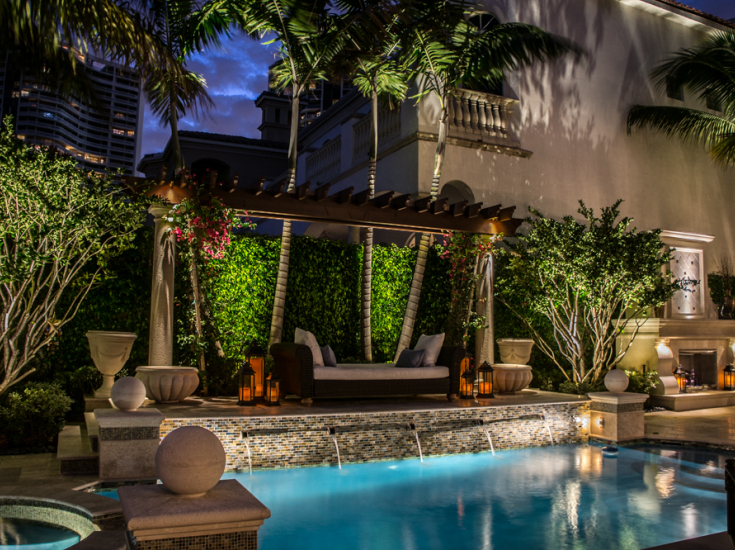 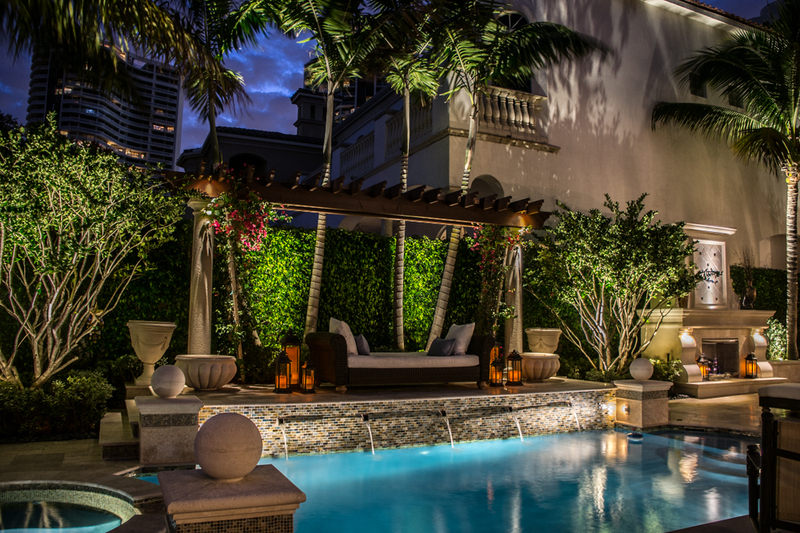 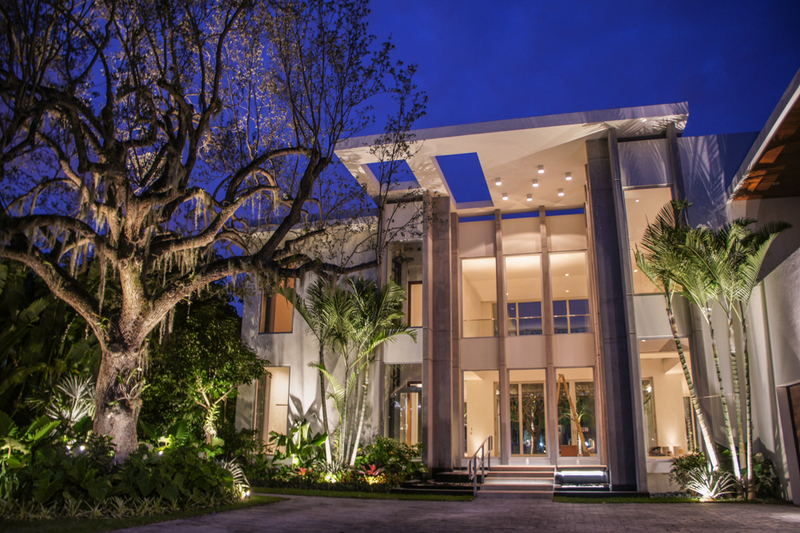 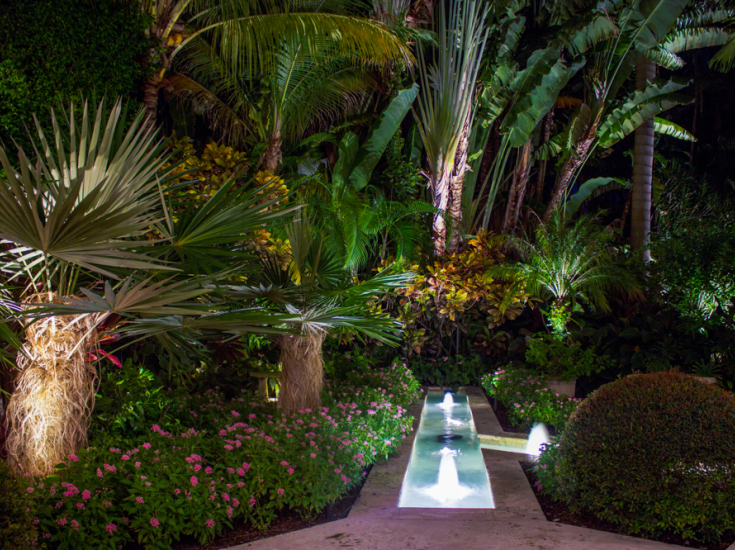 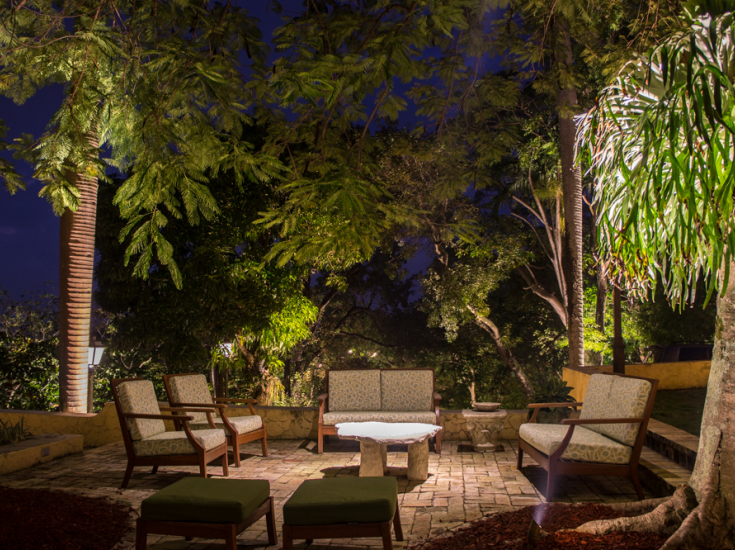 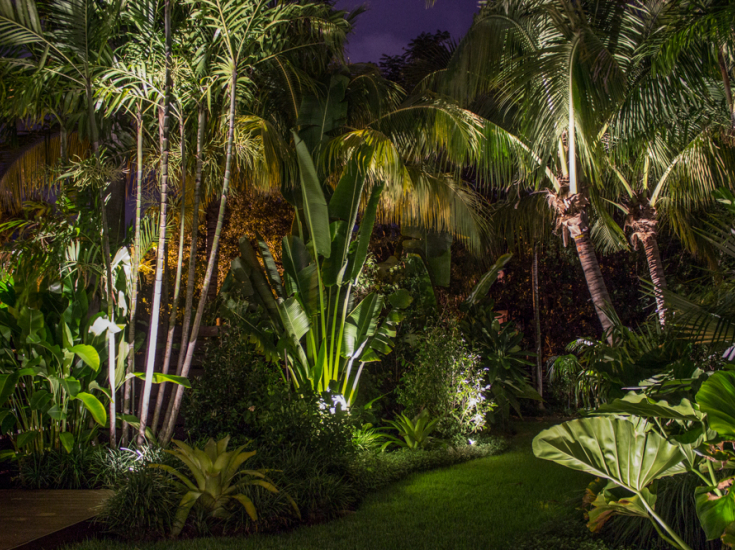 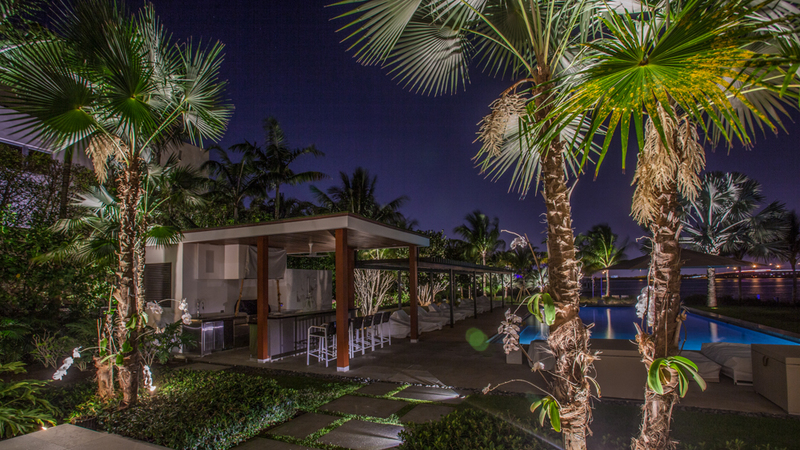 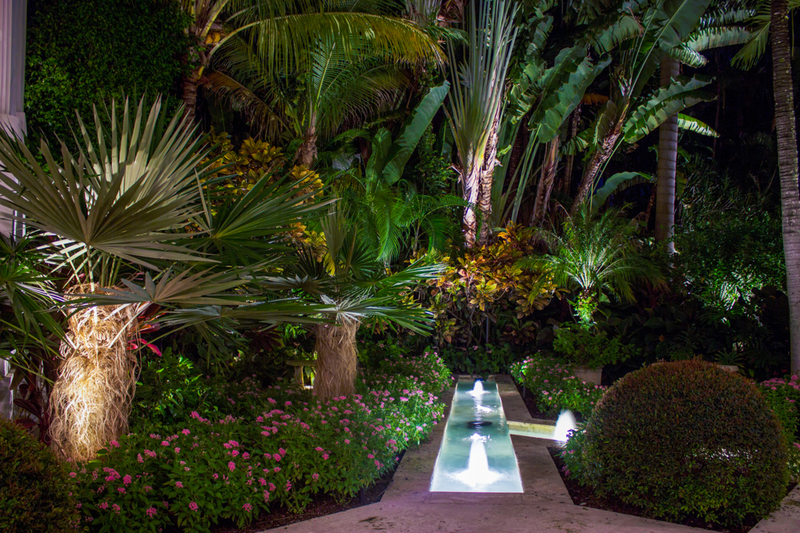 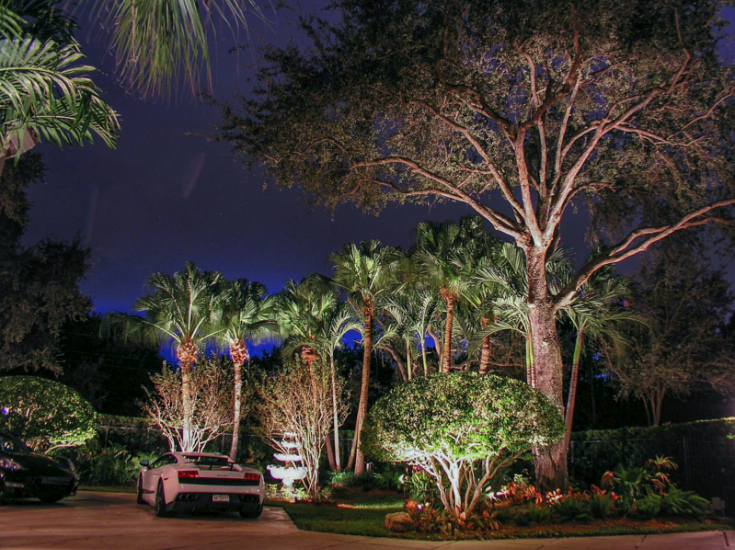 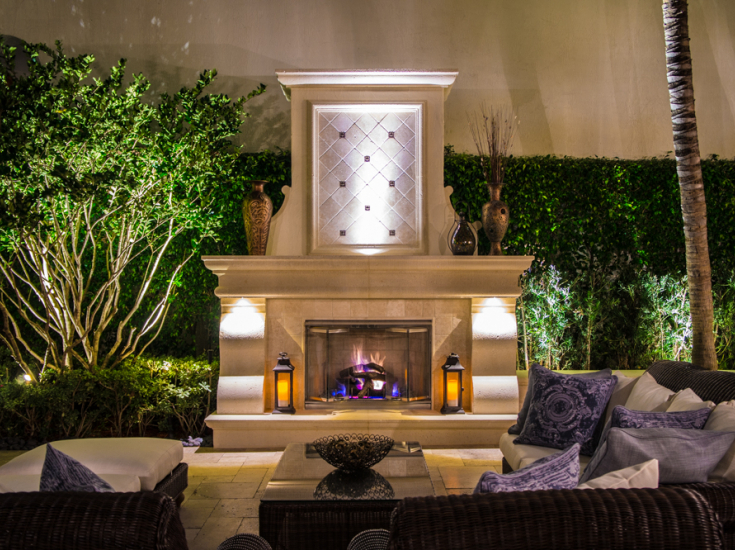 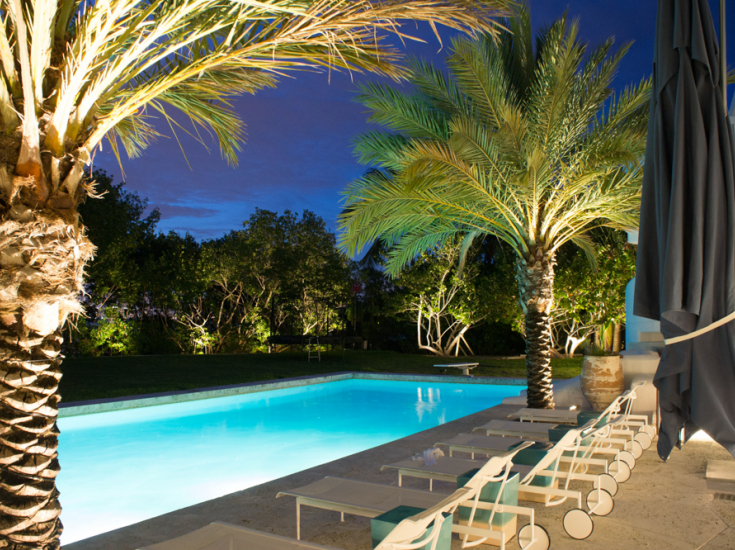 But beyond the everyday pleasures of inspired landscaped lighting, are the long-term benefits. 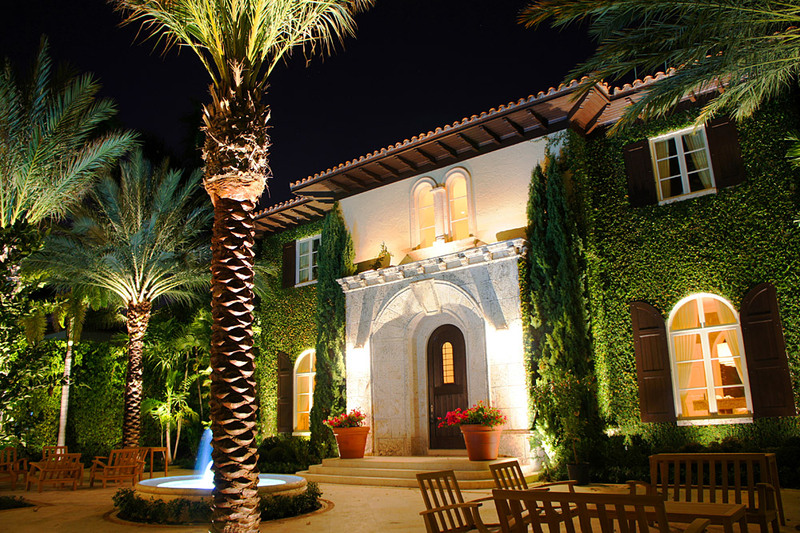 Your home will become more than a residence. 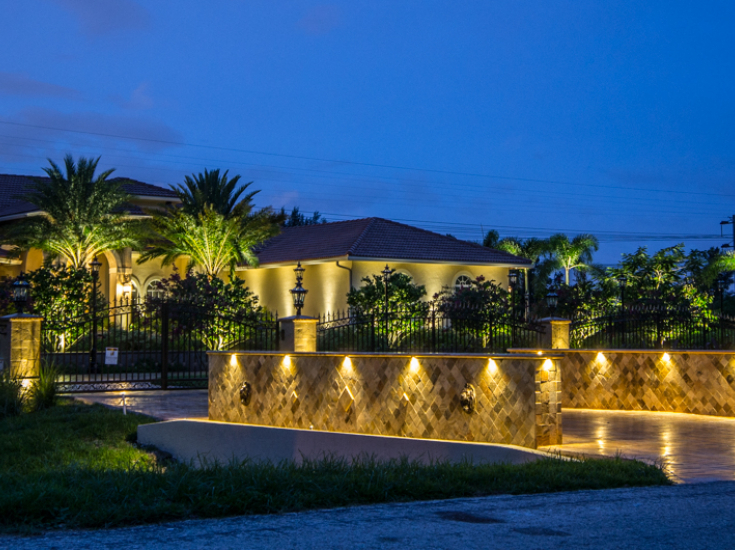 Your home will become a showpiece of excellence in design sensibility, and its increase in market value will far exceed your investment. 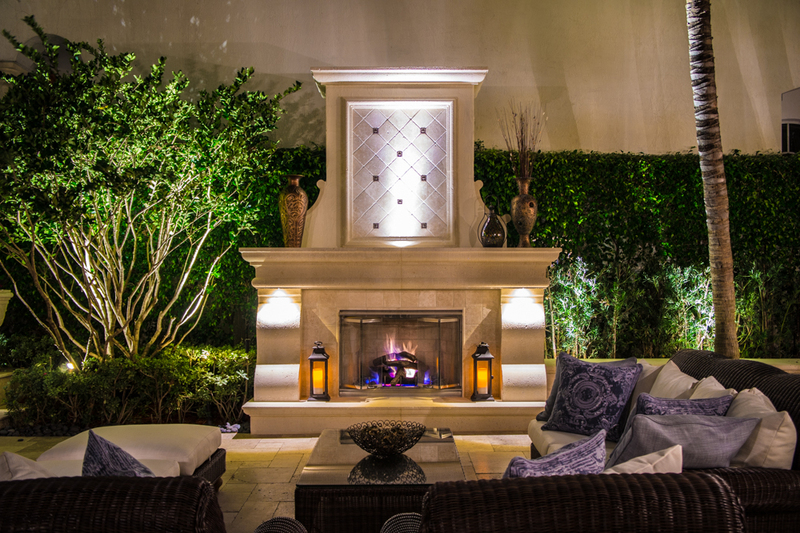 It is often difficult to find contractors who show up on time and do exactly what they said they would do. 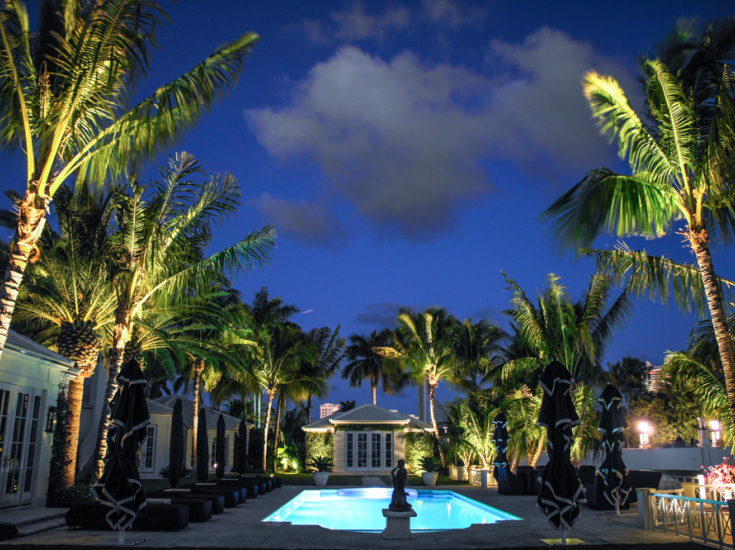 The workers were extremely hard working, diligent and friendly. 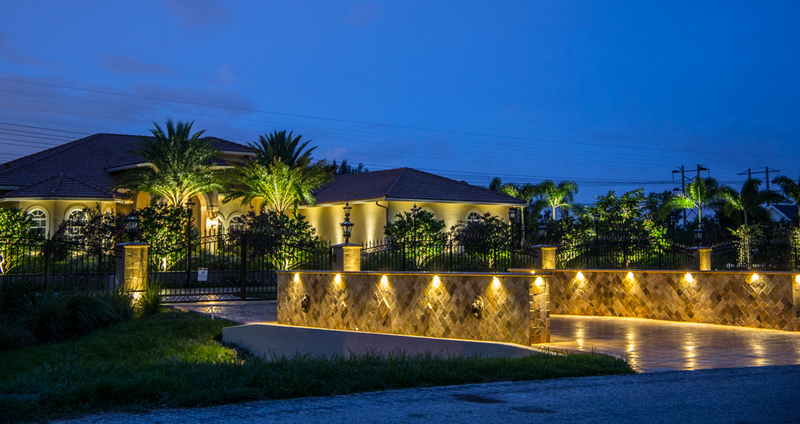 We are extremely pleased with the end result. 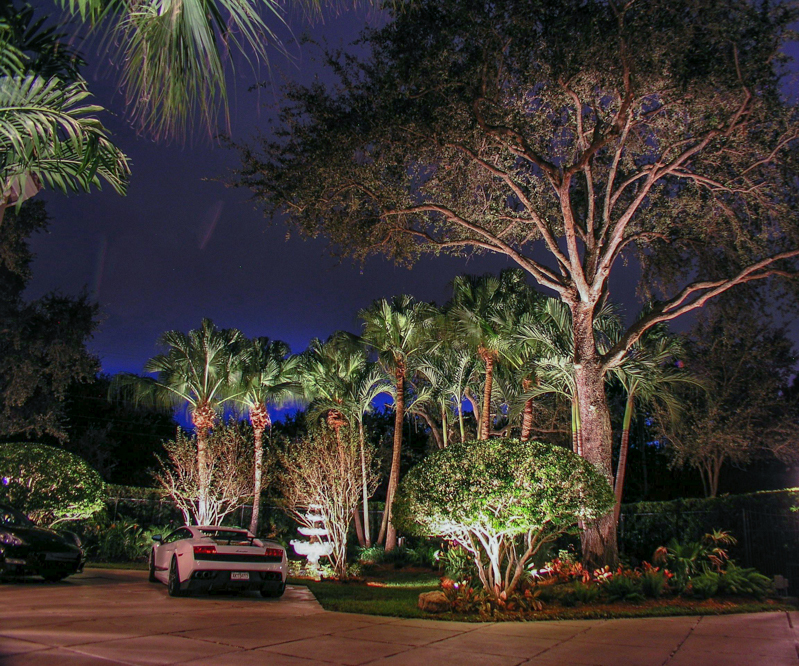 We have a large yard and the lights were perfectly placed. 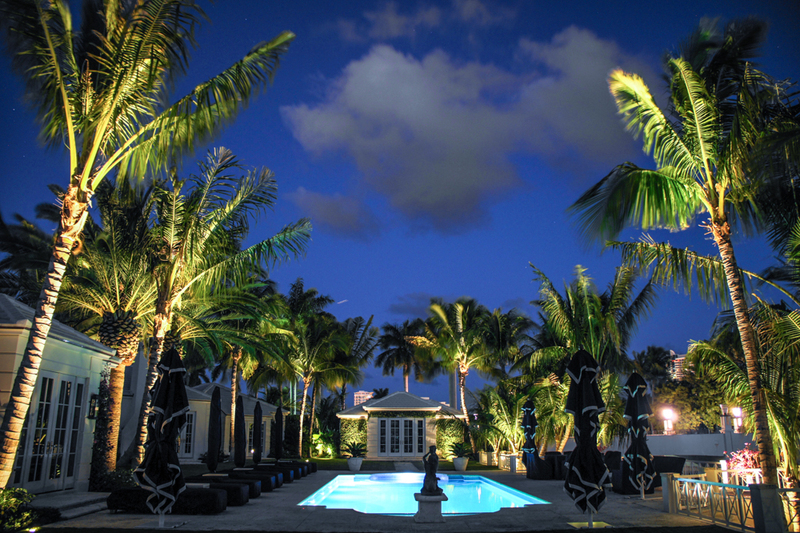 All of our visitors comment on how beautiful it is.